Do you already know sport climbing and want tho take the first steps into bigger walls? We will take you to a multi-pitch climb so your first contact is safe and easy. Enjoy the activity without worries, letting the movement flow and delighting the great ambiance. 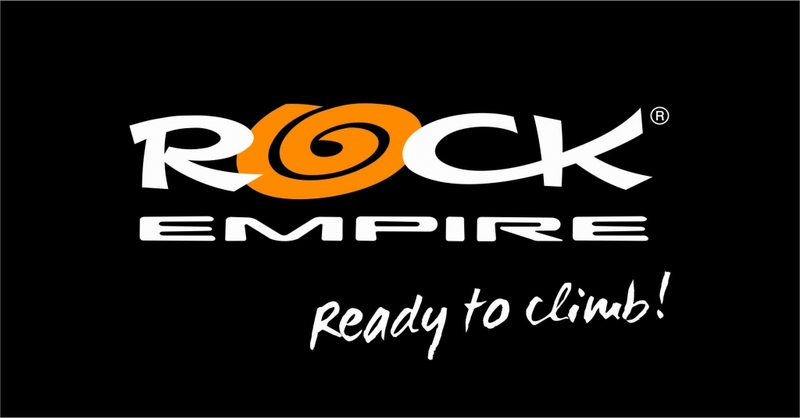 DARE TO TRY MULTI-PITCH ROCK CLIMBING!